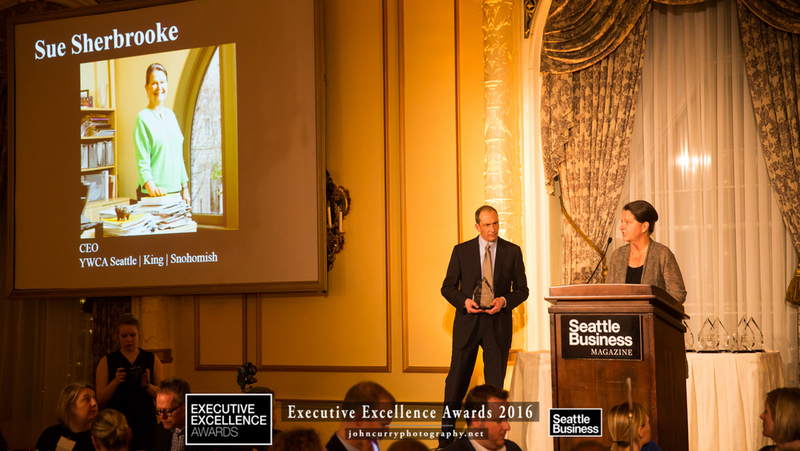 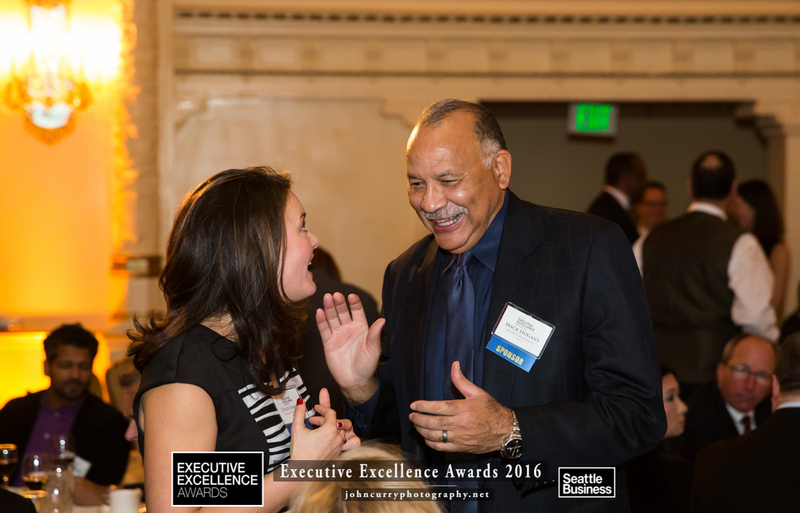 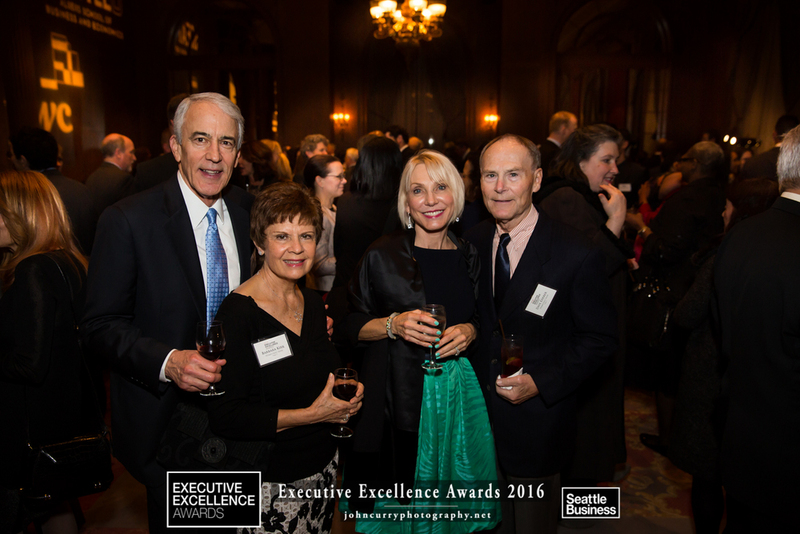 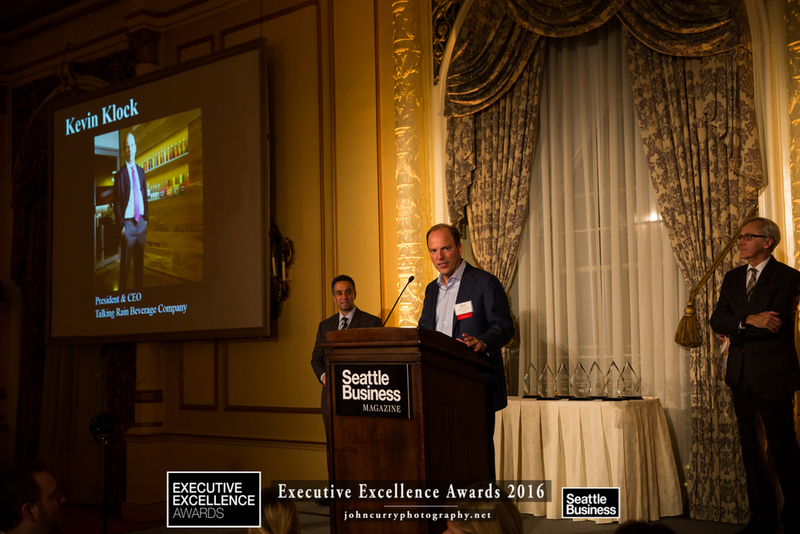 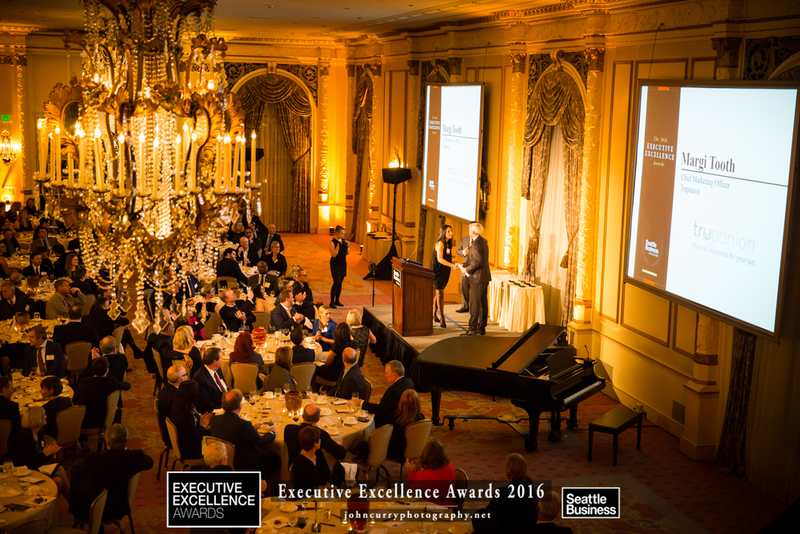 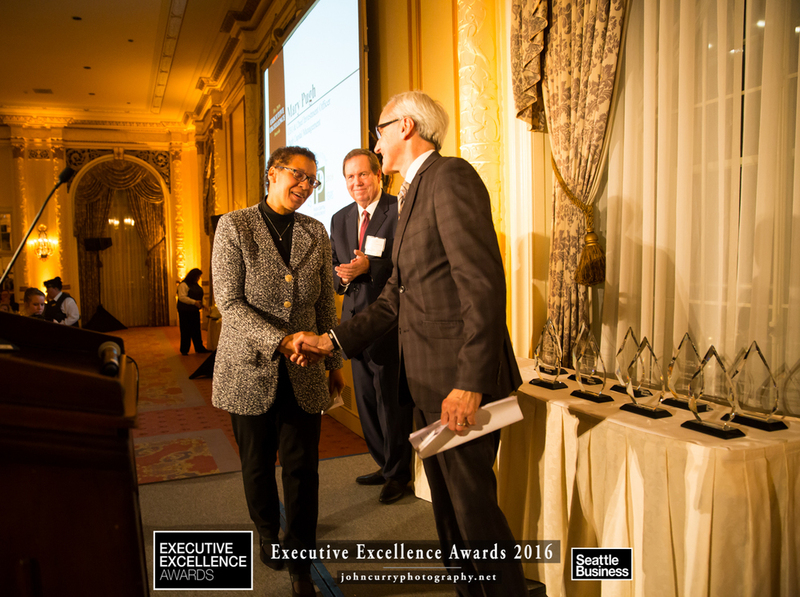 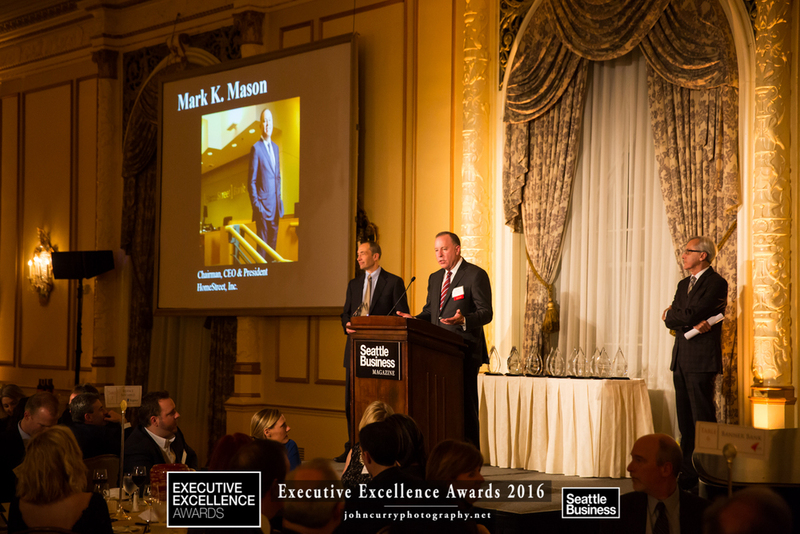 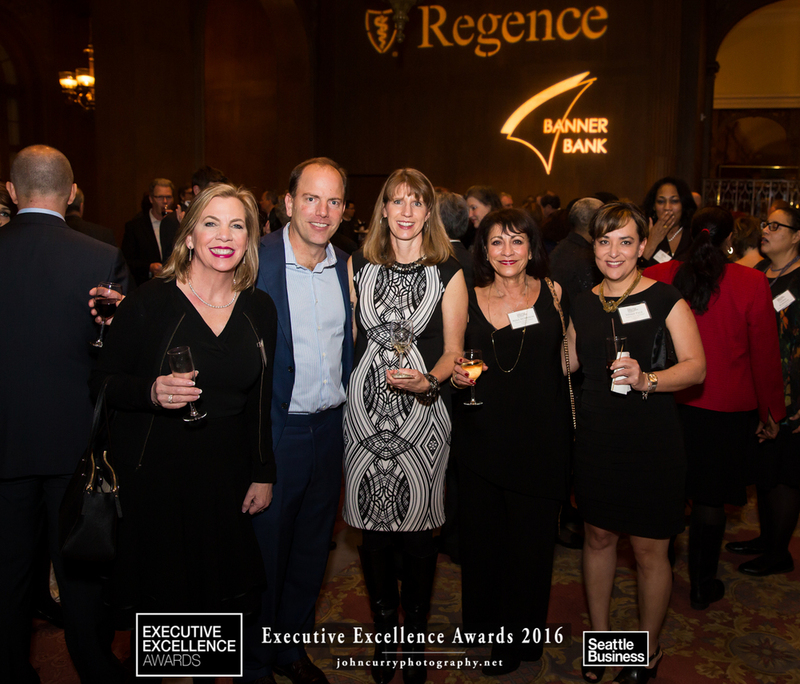 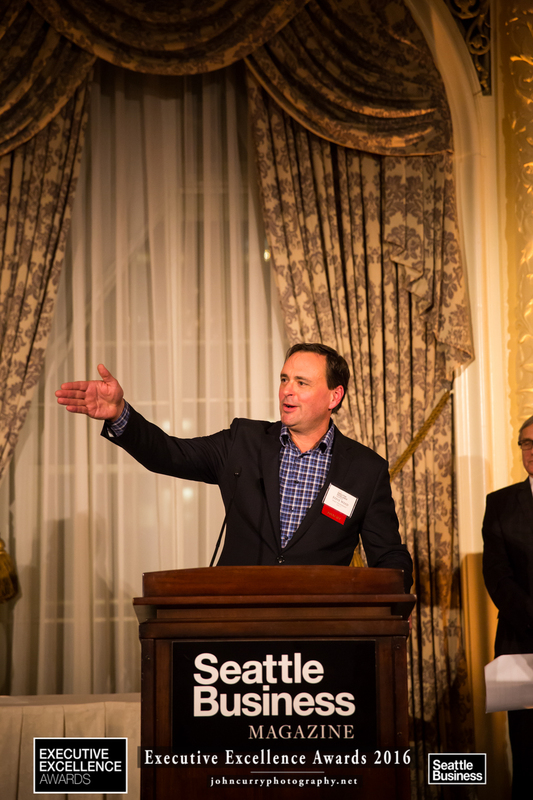 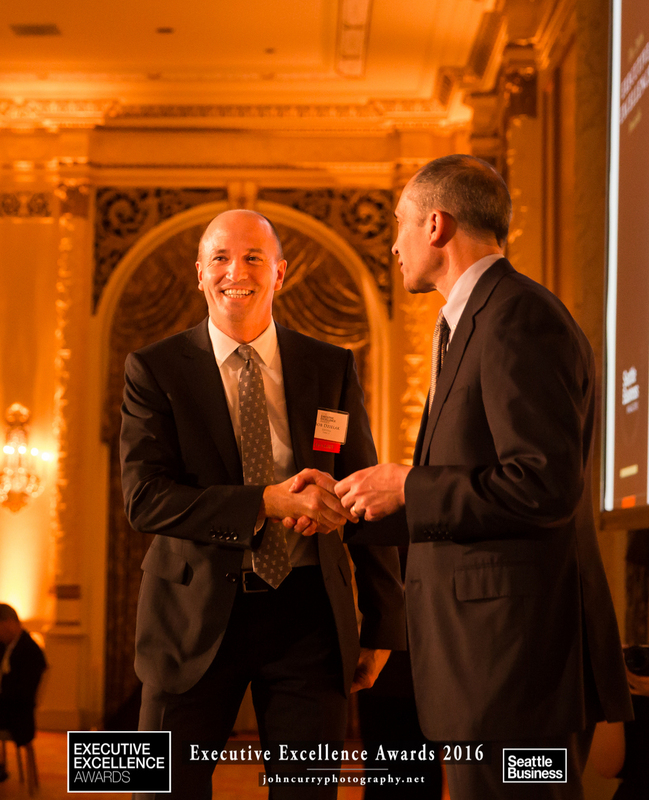 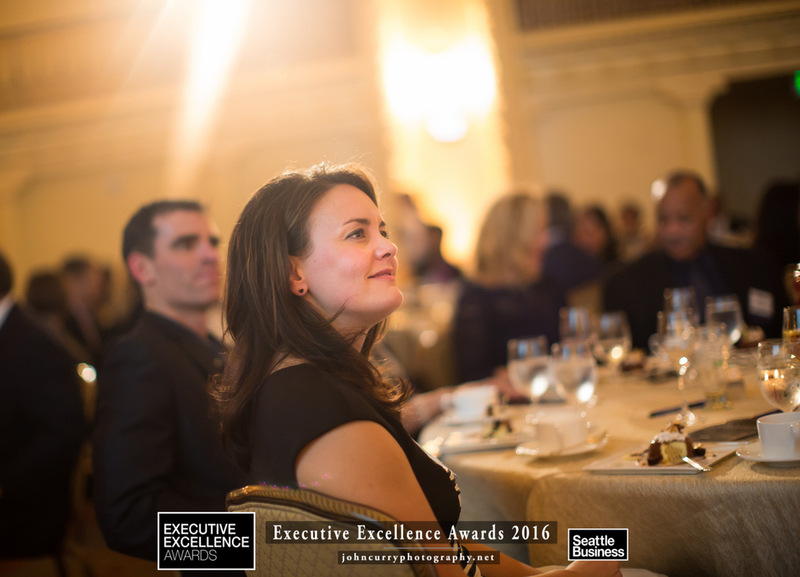 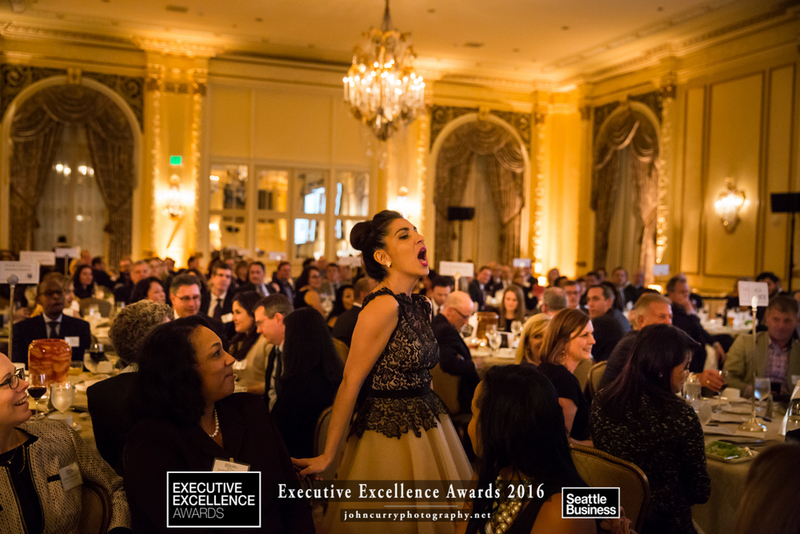 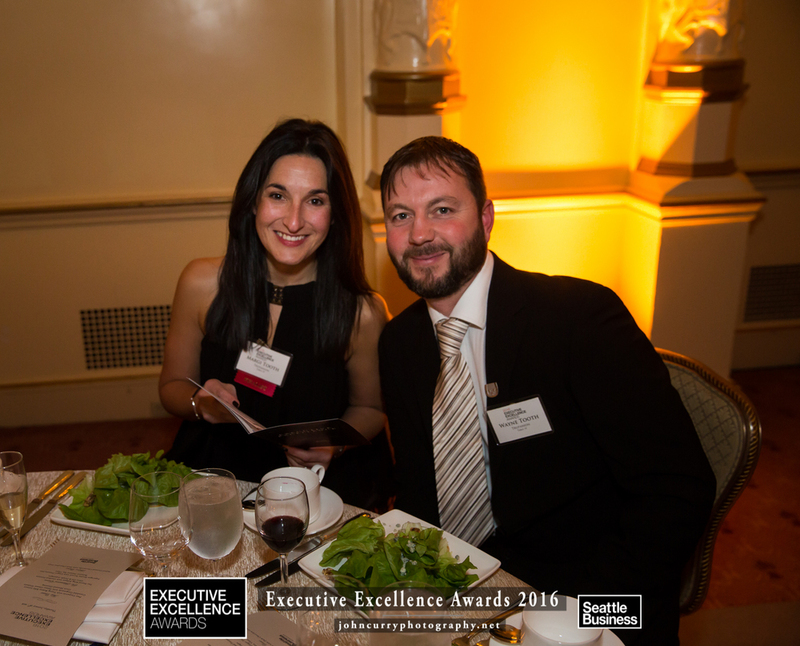 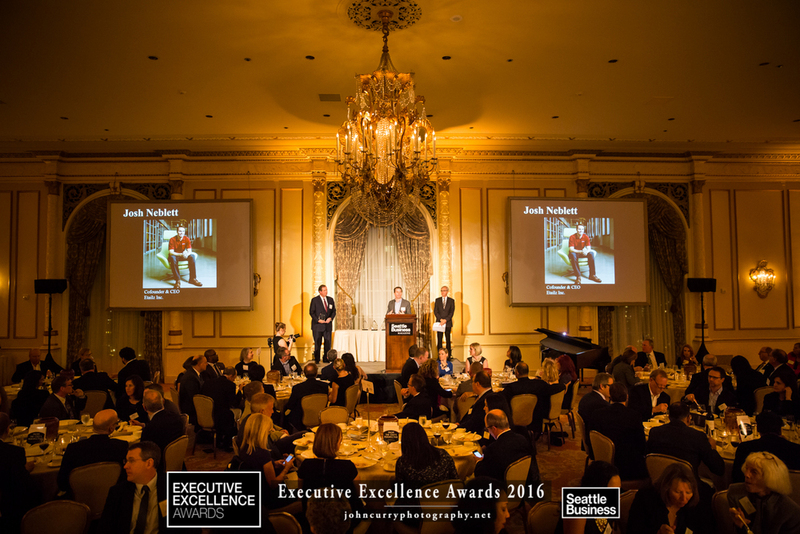 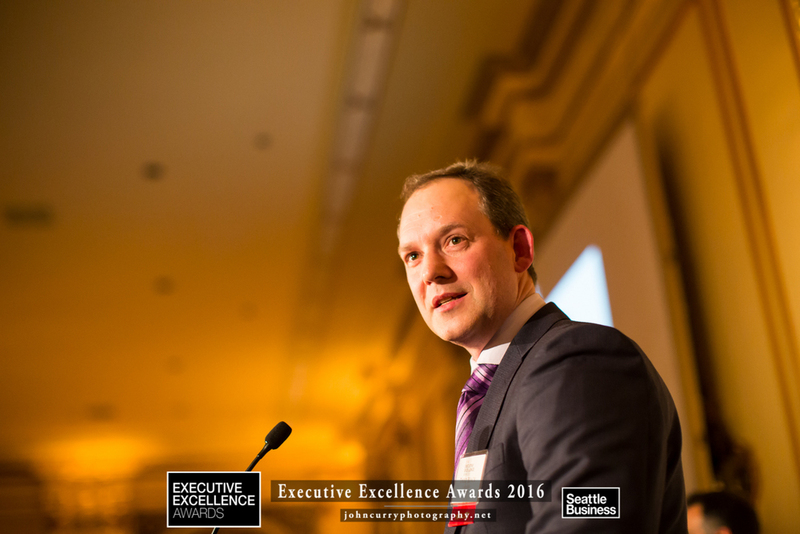 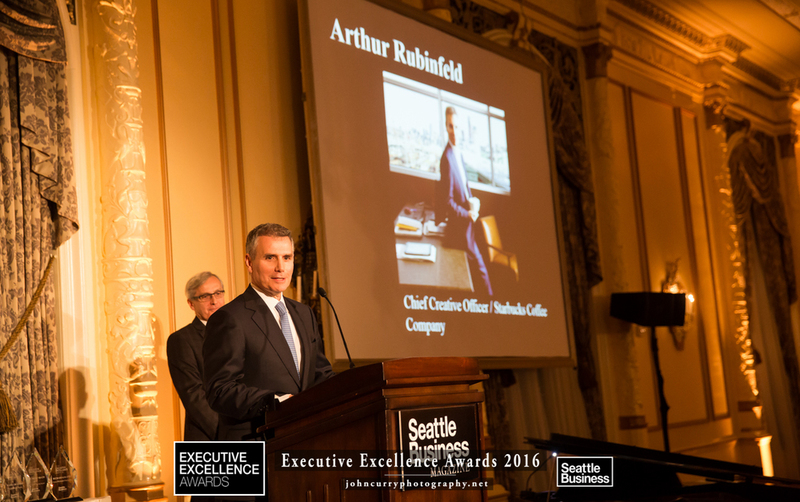 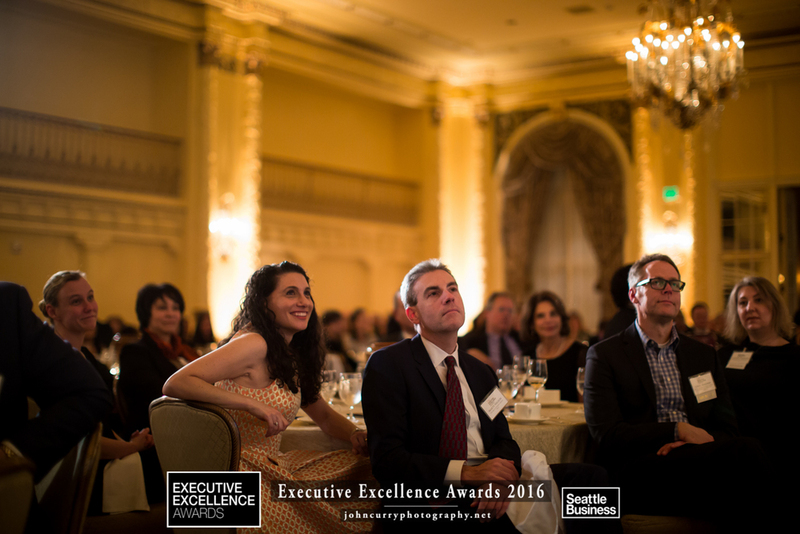 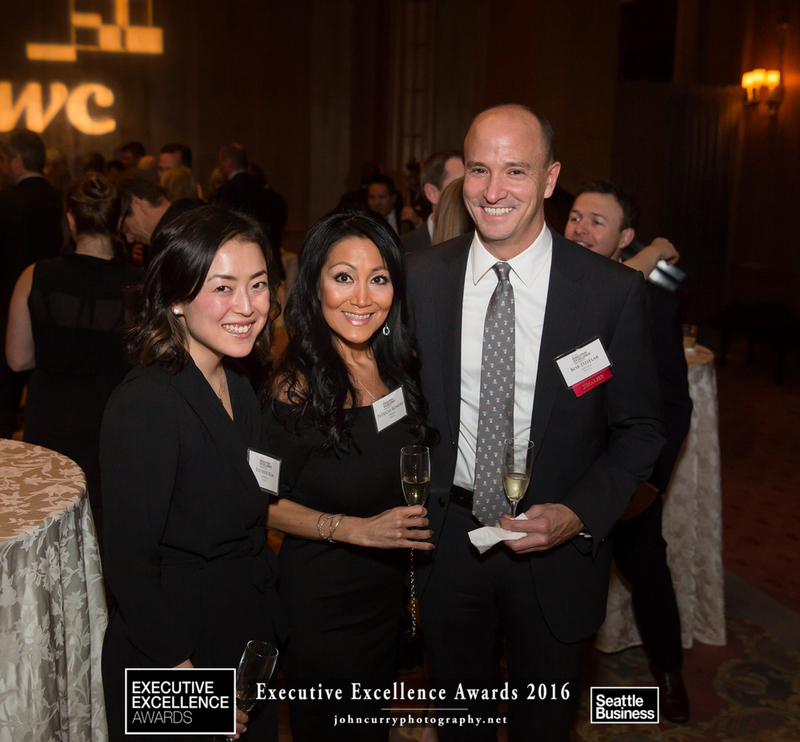 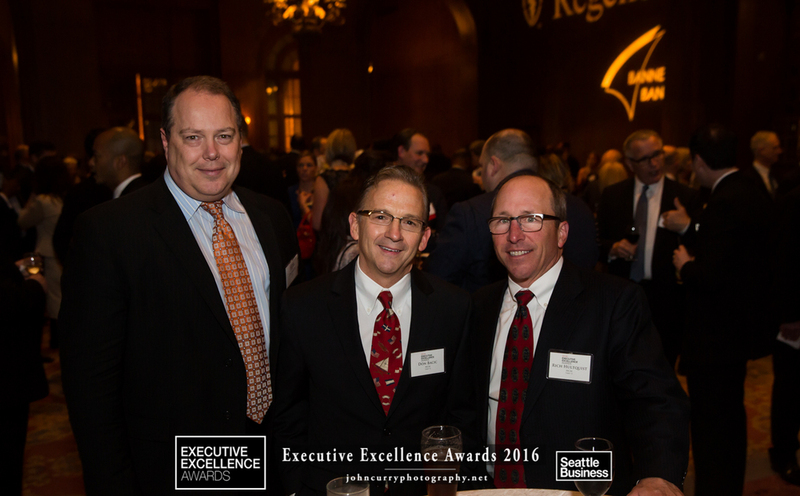 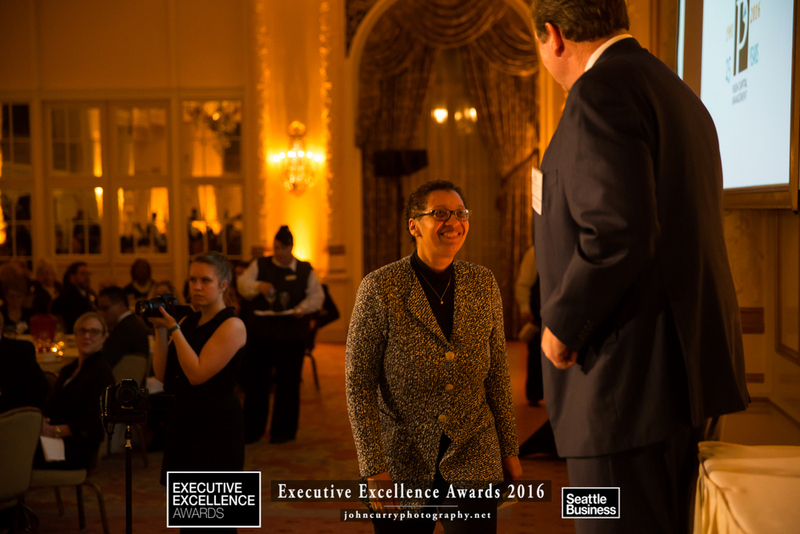 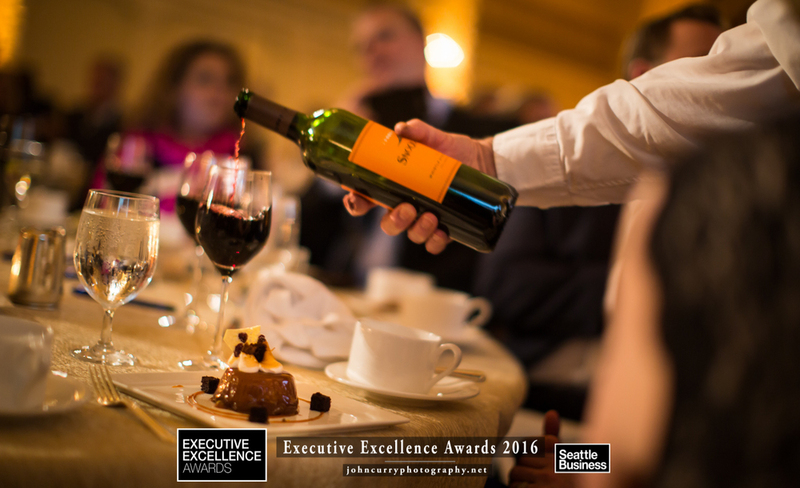 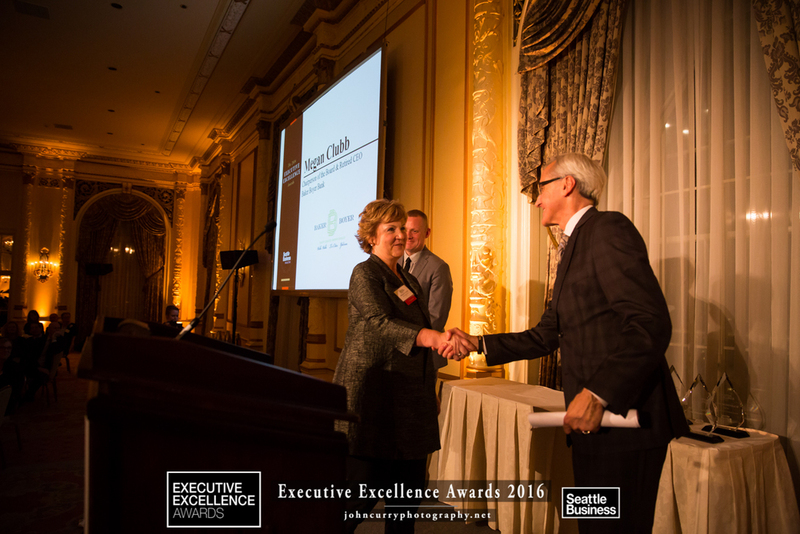 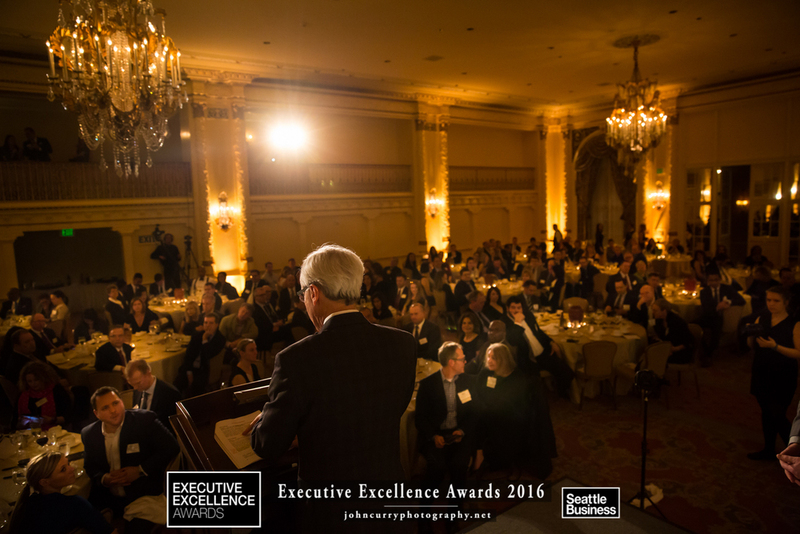 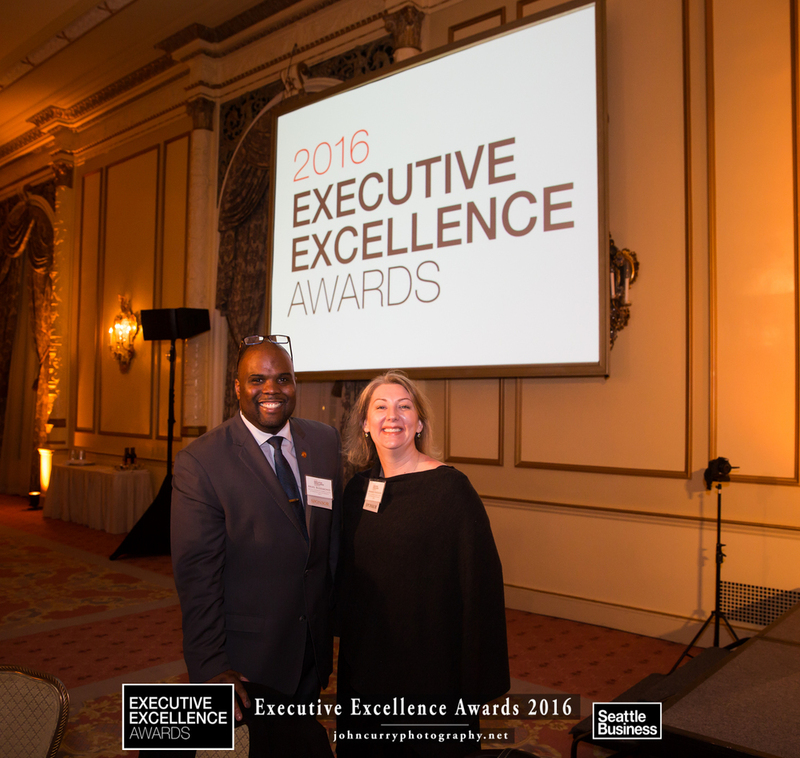 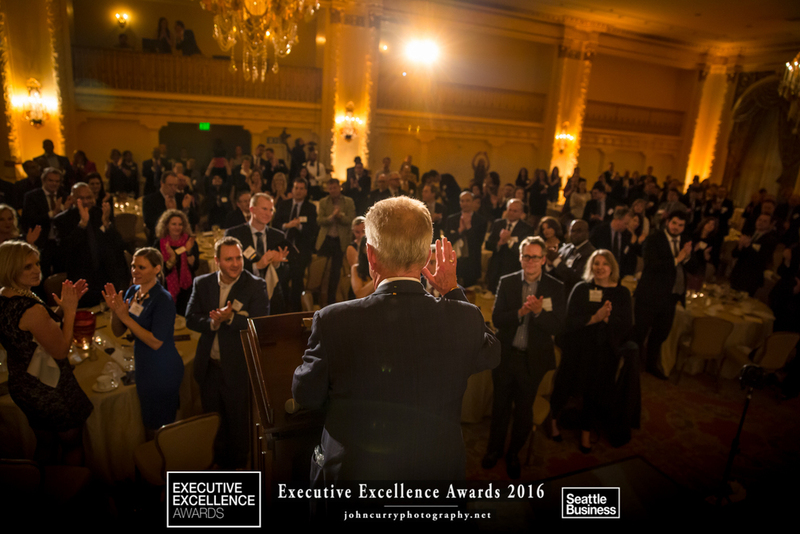 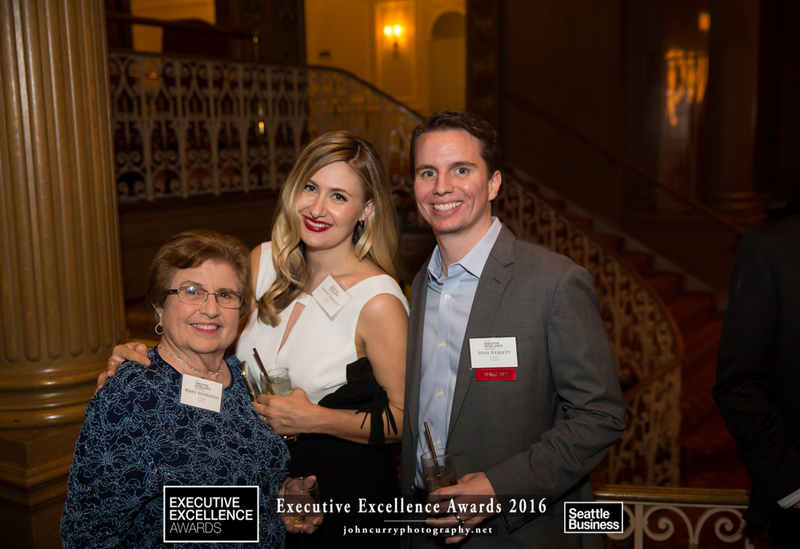 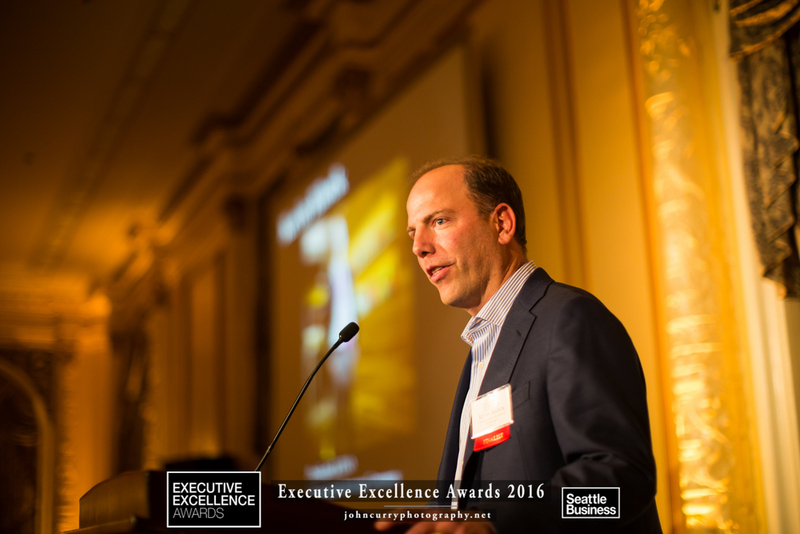 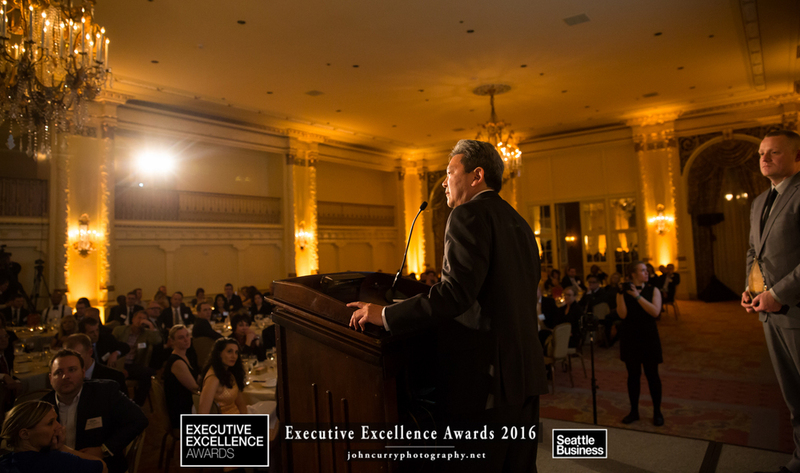 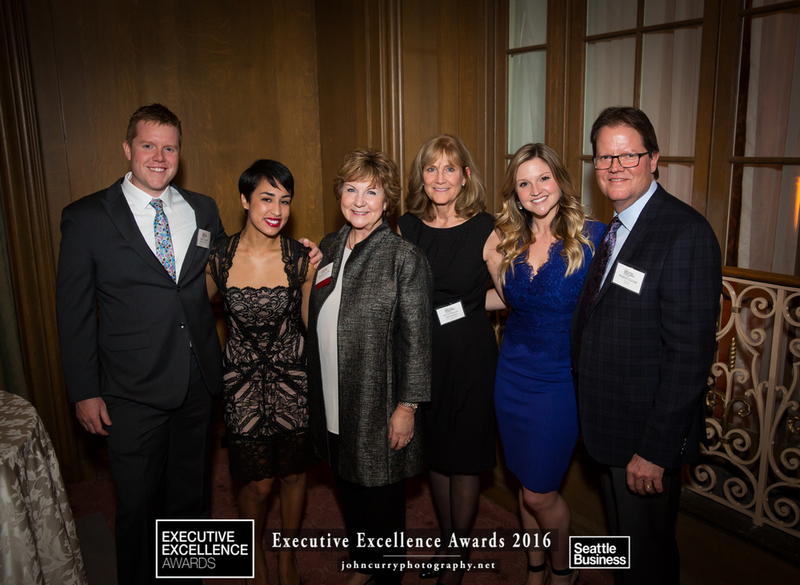 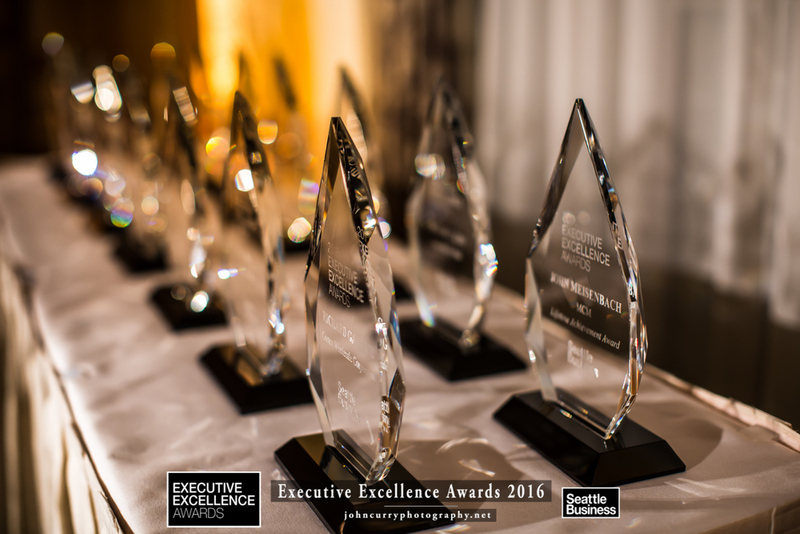 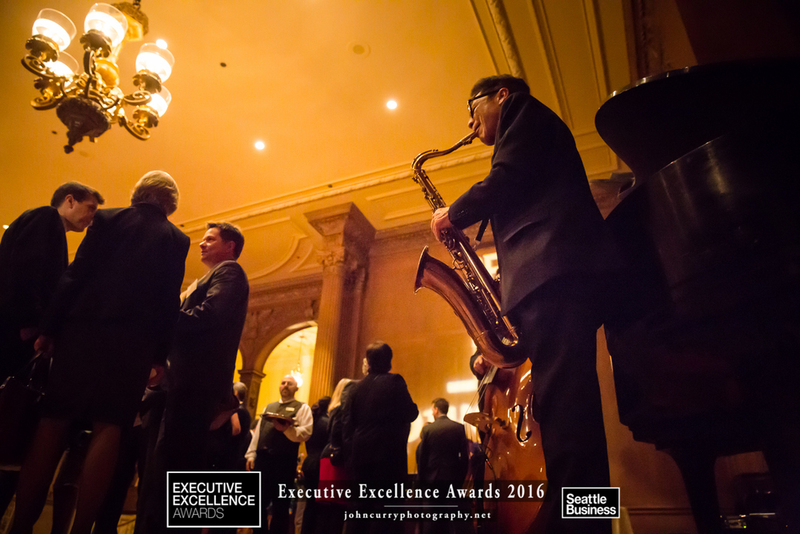 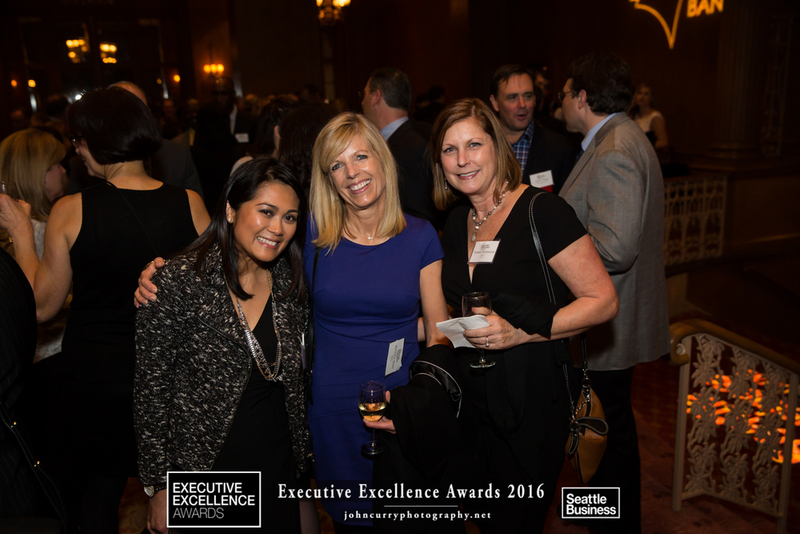 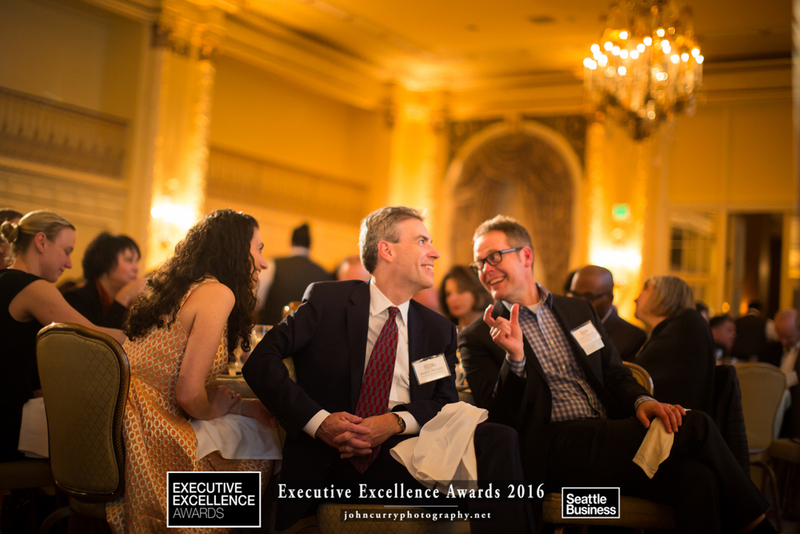 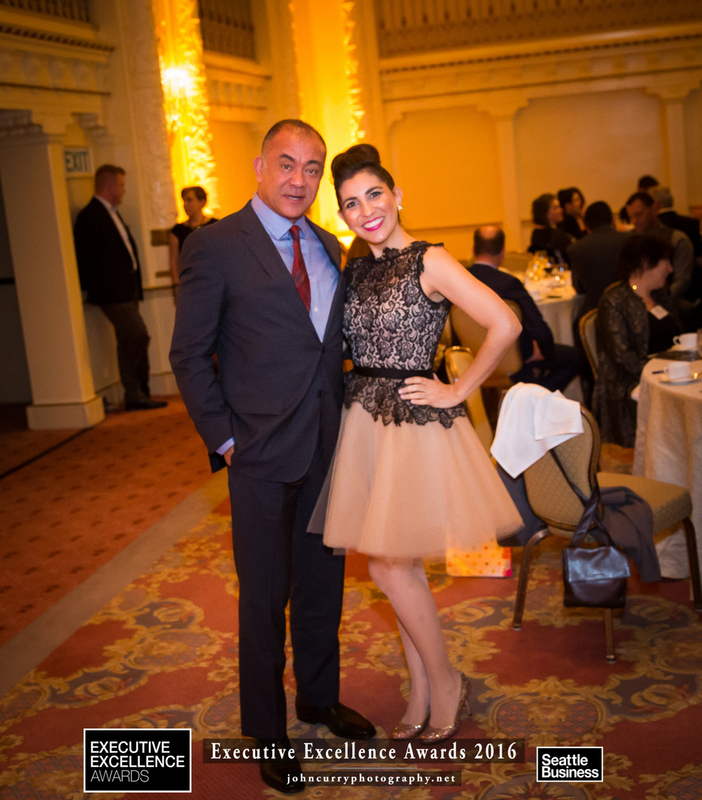 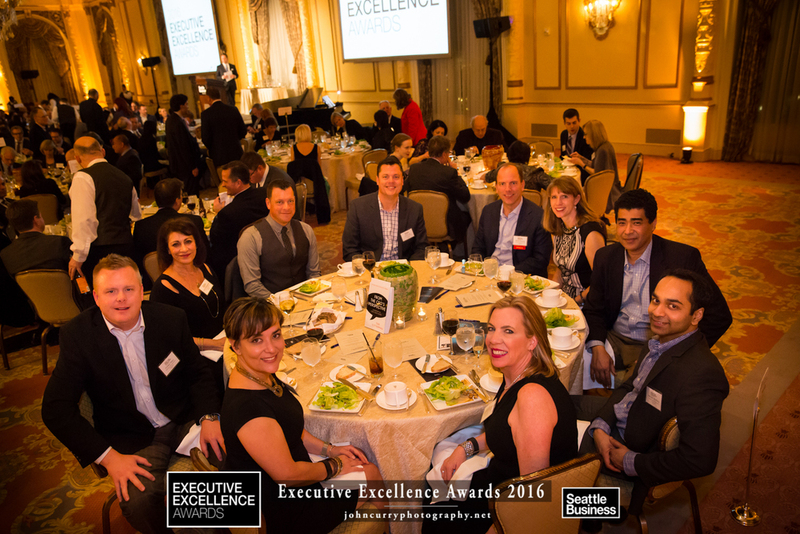 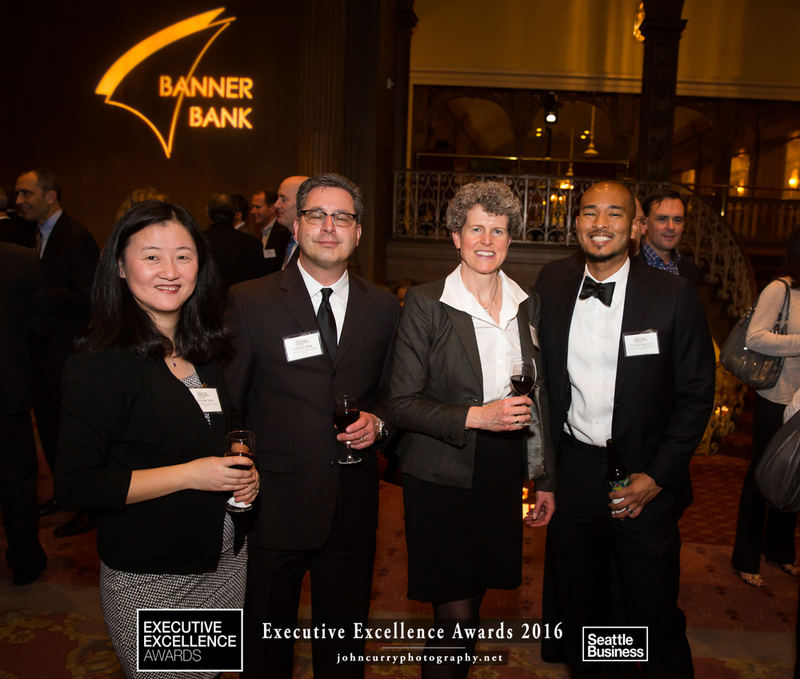 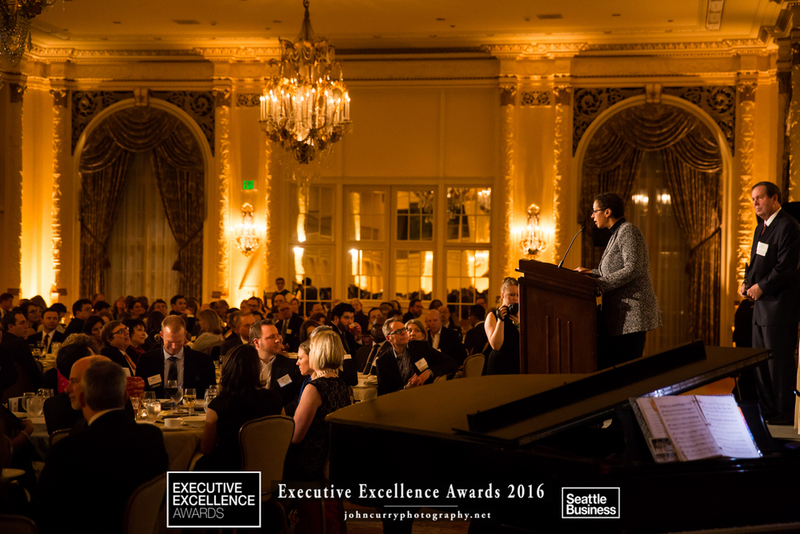 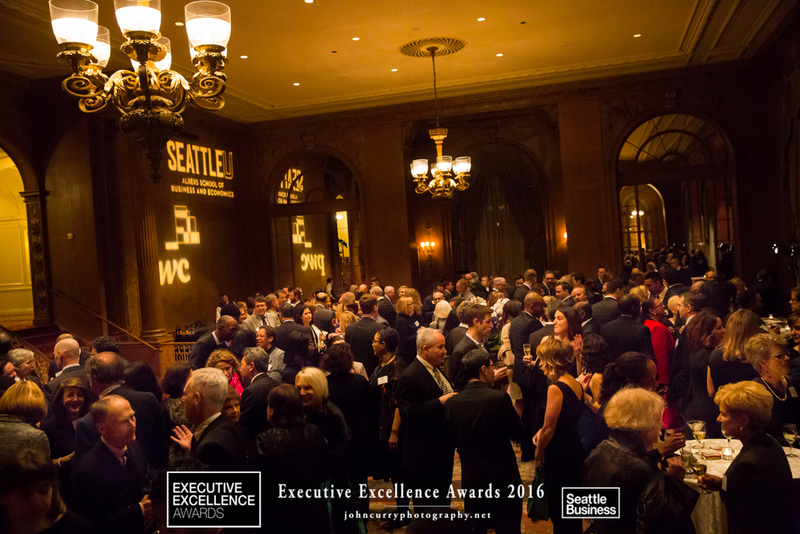 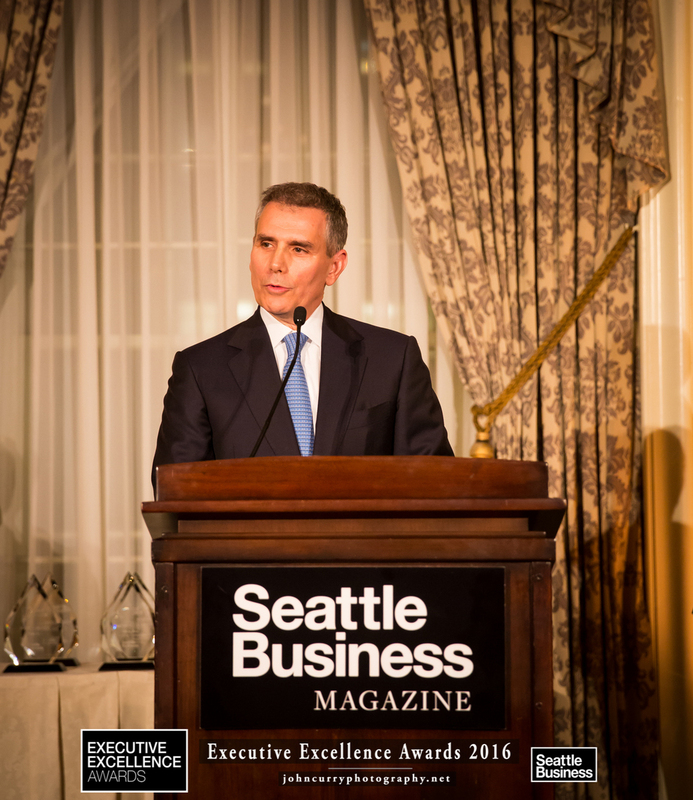 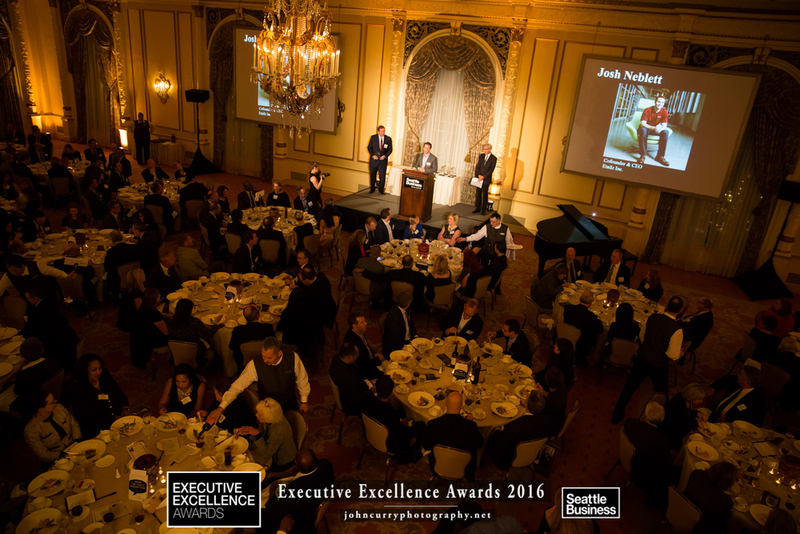 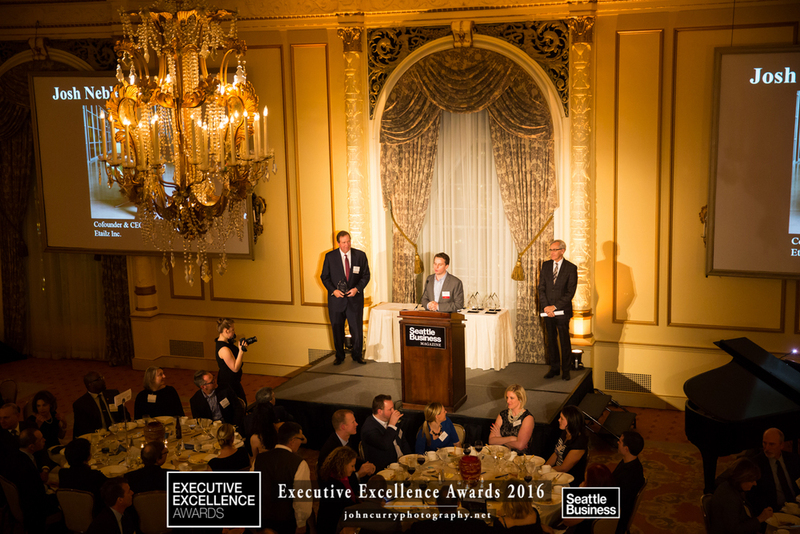 Fairmont Olympic Hotel - January 28, 2016 - Seattle Business Magazine Celebrated 14 Of The State's Most Remarkable Leaders At The 4th Annual Executive Excellence Awards 2016. 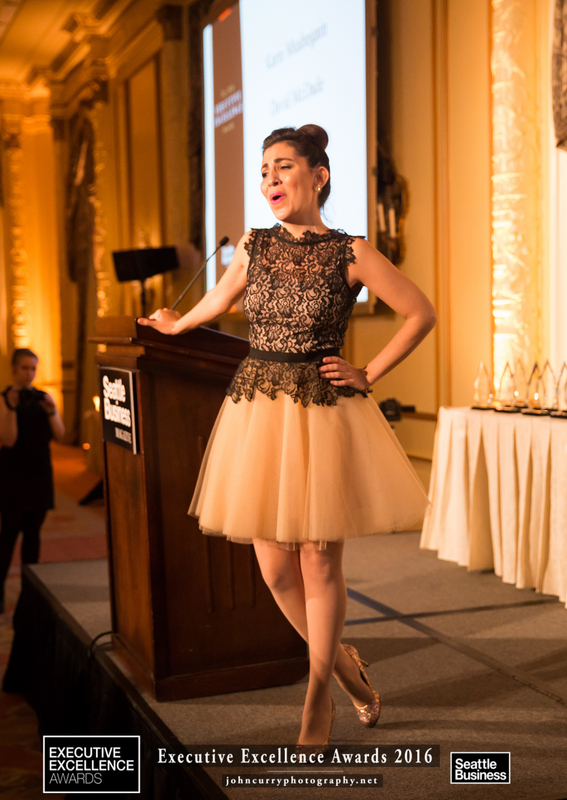 I Had The Privilege Of Photographing This Inspiring Event. 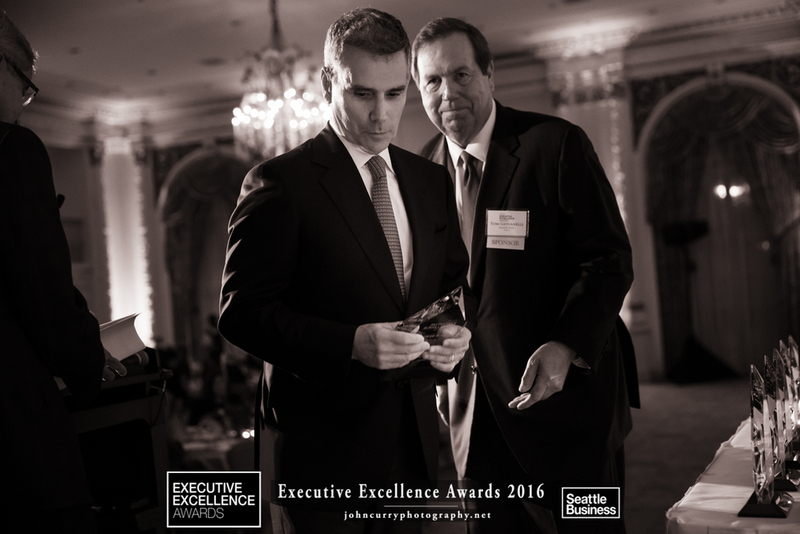 Below Are The Photographs. 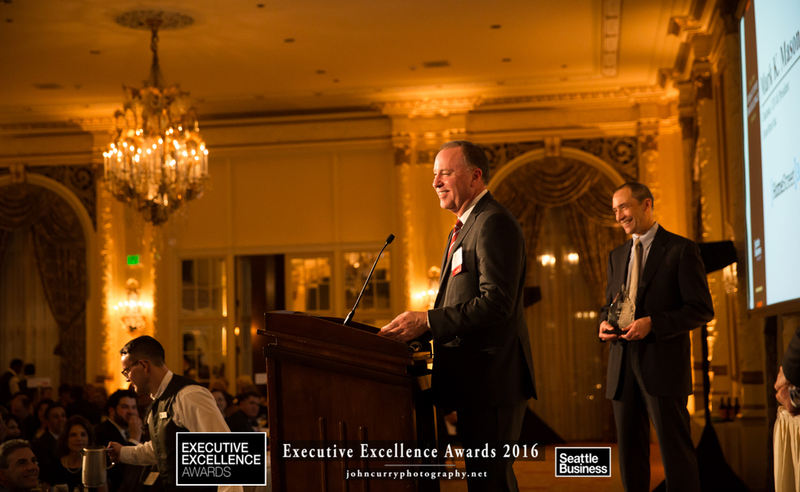 Feel Free To Right Click, Download, And Use These Photos - Compliments Of Seattle Business And John Curry Photography. 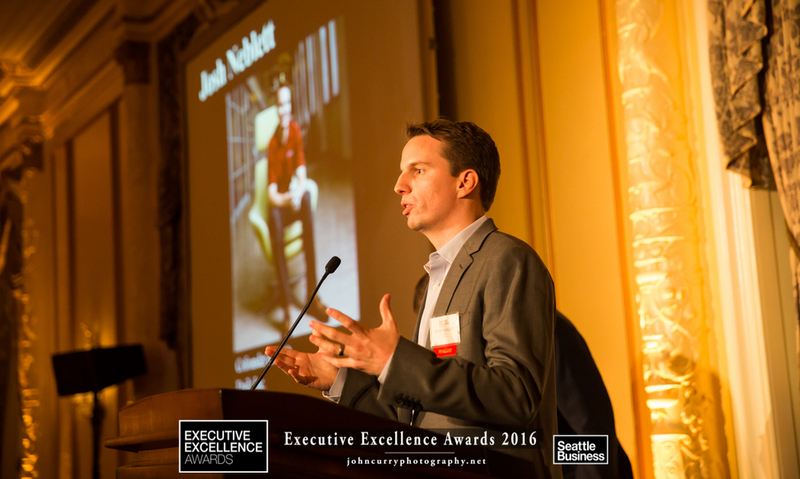 If You Need An Unmarked Copy, Or Anything Else, Don't Hesitate To Contact Me.